Additional Bill Cosby shows have been canceled as more women come forward alleging he sexually assaulted them many years ago. 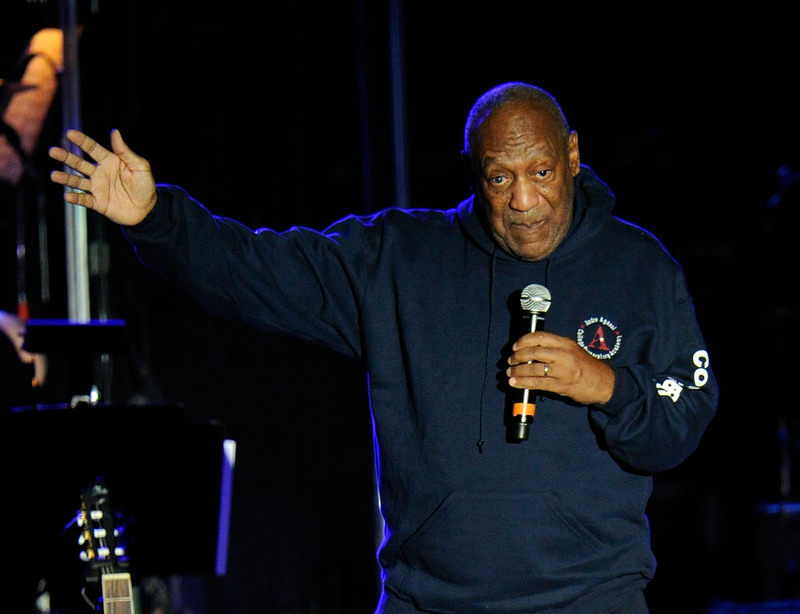 Jenny Carpenter, the manager at Virginia Theatre in Champaign, Illinois, confirmed that Cosby's April appearances are canceled. The moves come after the Diamond Desert casino in Tucson, Arizona, on Thursday scrapped his Feb. 15 gig. No reason was given. Cosby, 77, still apparently planned to bring his comedy routine to a sold-out theater in Melbourne, Florida, Friday night, and roughly 30 other shows remain on his schedule through May 2015. Some of Cosby's gigs are promoted by Carlos M. Larraz, who heads the National Artists Corporation. Larraz did not immediately return calls and emails Friday. The allegations from a growing number of women have prompted the cancellation of interviews and much-anticipated projects on NBC and Netflix, and reruns of "The Cosby Show" have been pulled off the air. Cosby's representative issued a statement Sunday dismissing the decades-old accusations, and his attorney specifically denied allegations raised by four of the women. Cosby made no mention of the controversy Thursday night at a benefit show for a women's service organization in the Bahamas. Go here to see a list of Cosby's upcoming performances.